Welcome to the Mediation Loft! Welcome to the Mediation Loft! 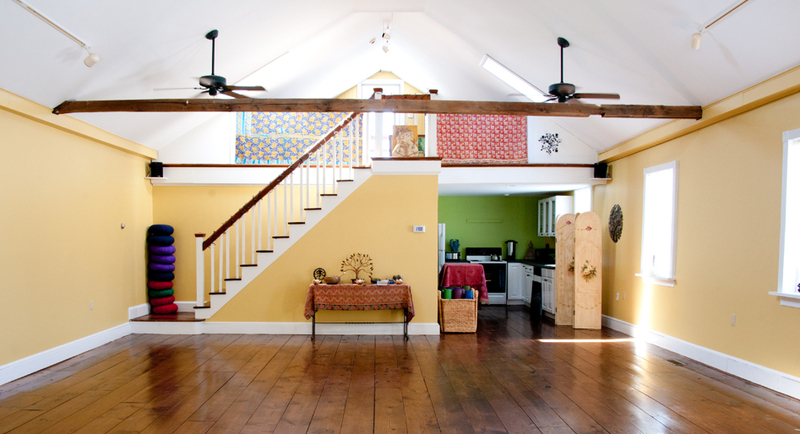 The Meditation Loft provides a sacred space for connecting with stillness, meditation workshops and classes. 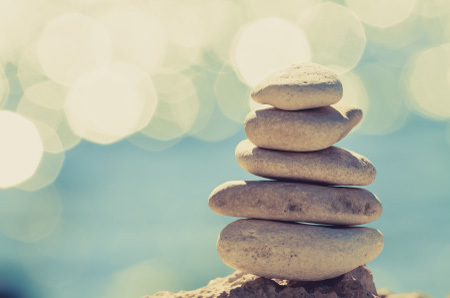 Trained with Deepak Chopra and davidji, Anna is uniquely qualified to help you cultivate a meditation practice and to experience the many benefits from a consistent meditation practice. Whether you are an experienced meditation practitioner or you are new to meditation, the Meditation Loft is the place for you. Come check us out! We know you’ll love it. Listen to Anna’s guided meditations that can ease you at any moment in your life. Come learn how to practice these keys in your everyday life! Find a quiet comfortable space to meditate. If you are comfortable, you’ll continue to meditate. Make your meditation practice a sacred ritual; never not do it. Choose an object like mantra, your breath, chanting or colors to place your attention on. Meditation is a gentle drifting back and forth between thought and the object of your attention. Don’t be so serious; relax and enjoy. This is meant to be a lighthearted practice. Practitioner of Meditation for over 10 years, Anna’s intention for creating the Meditation Loft was to provide a sacred space for learning meditation. 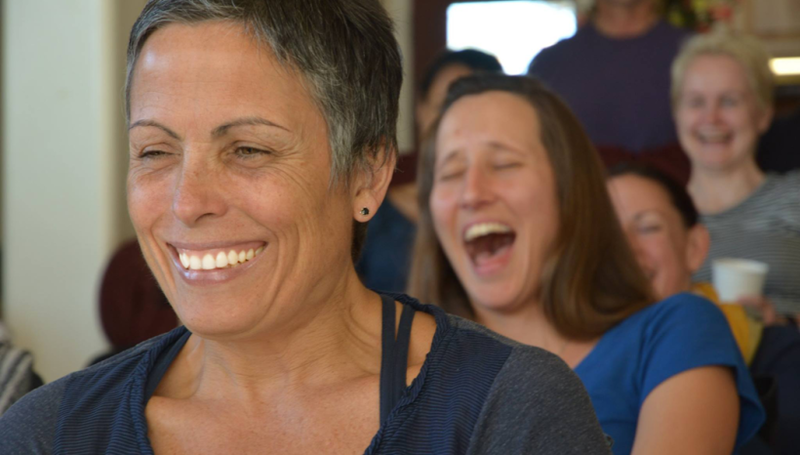 Having received her 500 Hour Meditation Teacher certification with davidji, Anna is uniquely qualified to introduce you to meditation or help you deepen your practice. Her approach to teaching meditation is described as, holistic, intuitive mantra based and spiritual. Anna incorporates her translation of ancient indian teachings to aide in the student’s practice, understanding and spiritual development.